this has 600 views so it shoould be rated 600 times so rate and dont be so lazy plz or bb will kill you. 11relaxing,there are only 198 fans so those 600 people are just visitors. bb cant kill me, he's not real! Last time I looked there were 200+ fans! And take time to COMMENT on the actual PICTURE, people! I love the lighting on this one, and though I'm pretty sure it's meant to be a BB/Mike Myers coombo, it looks basically just like BB from one of the fics I'm writing! 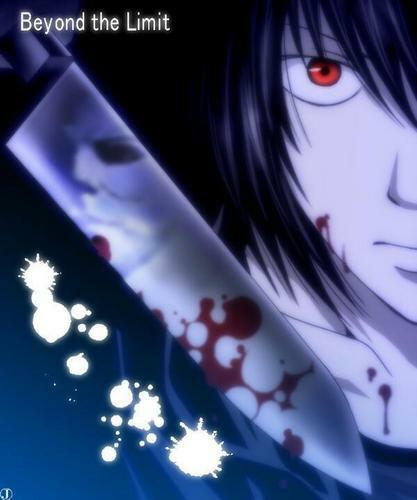 (He has a knife in one scene, rather like this one...) It's an odd feeling.